I think it’s getting better. From what I’ve seen over the past few years, news departments are slowly expanding their weather team. With the rise in social media, people expect to have access to local weather information seven days a week, twenty-four hours a day. We’re not covered quite that much at my station, but we’re pretty close. 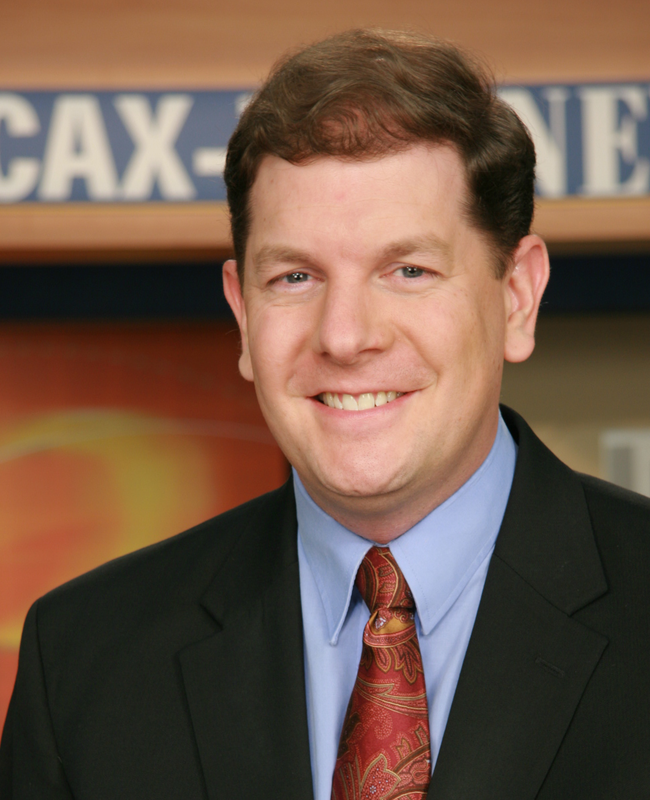 When I started at WCAX in 1998, I was the third full-time meteorologist. Now we are up to five. That is good news for broadcast meteorologists who are just starting out. I think getting started is hard. A bachelor’s degree in meteorology or atmospheric science is not easy to come by, and is usually a base requirement for a starting job as a broadcast meteorologist. You then need to be competent as a television broadcaster, which is an entirely different set of skills. Combine that with a crowded, volatile job market, and it can be very hard. Once you find a great job you like, and likes you back, I think you’ll find less hard and instead more challenging (in a good way). In my experience, most meteorologists do not use a TelePrompter. If I’m doing an introduction to a story, or something else I don’t usually do, I might write something in there to get started, but the daily weather forecast is always ad-lib. It’s all the more reason to really know what you are talking about. I don’t think so in most cases. I’ve heard stories of reporters who have been asked to get a little extra experience so that they can fill in for weather in a pinch. In most cases, if you are applying for a job you’ll want to have a bachelor’s degree in meteorology or atmospheric science. In that same vein, I don’t think a master’s degree makes you any better of a candidate. It’s a matter of supply and demand. 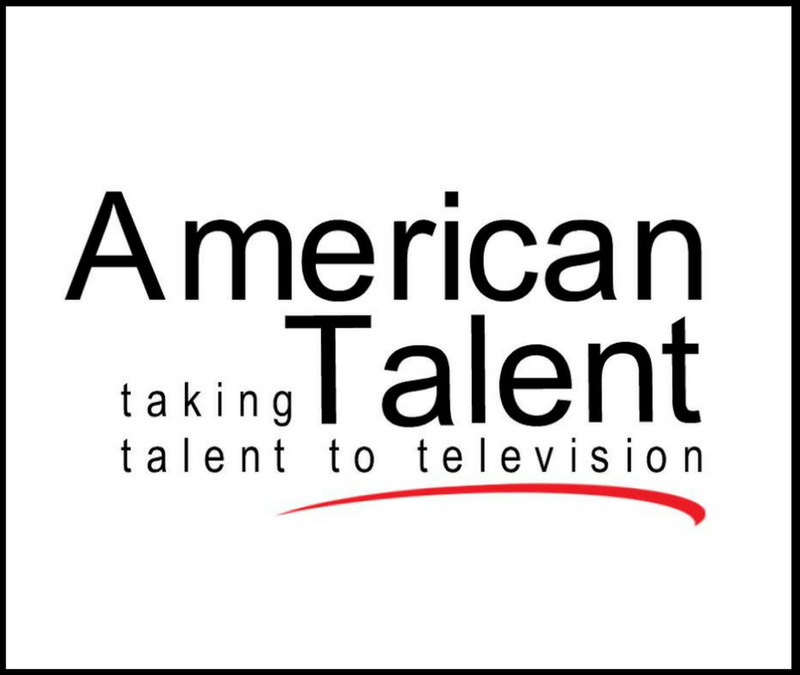 There are about 200 television markets in the United States with about three stations each, each with a team of three or four meteorologists. That equals about 1800 broadcast meteorologists in the country. There are more mets coming into the business, than going out which makes it hard for new graduates to break into the business. I believe that if you have a meteorology degree and you are a good broadcaster, there are enough jobs out there for you to find something to get started. If you are terrible, or even marginal on the air, it will be very difficult for you to find a station that will give you a shot. We’re putting one together for this summer at Lyndon State College. I can’t give away any details yet, but stay tuned. If you ever come to the site and don’t find what you are looking for, don’t hesitate to shoot me an email. I’m at broadcastmet@gmail.com or on Twitter @broadcastmet.